Juri Yukawa lives with her NEET father and brother, her retired grandfather, her sister (a single mother) and her young nephew. One day, her nephew and brother are kidnapped for ransom. 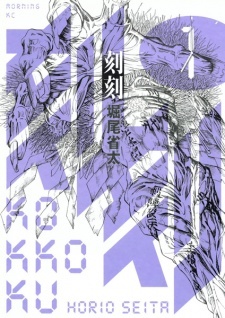 Having only 30 minutes to meet the demands of the kidnappers, Juri, who realizes there is not enough time to prepare the money, decides to head for their rescue by herself with a knife in hand when her grandfather uses a mysterious stone passed on in the Yukawa family to stop time. 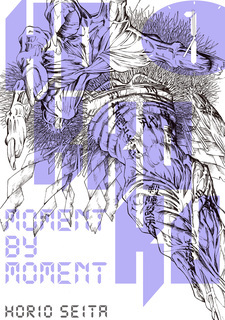 Kokkoku has been published digitally in English as Kokkoku: Moment by Moment by Kodansha Comics USA since October 10, 2017.